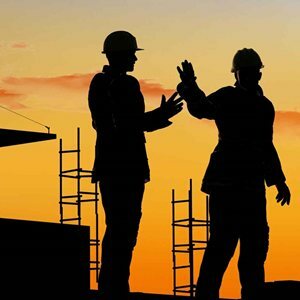 NTC Contracting Pty Ltd (NTC) is a mid-sized Civil Construction contractor and is a responsive and versatile company with a reputation for our quality capable delivery. The scalability of NTC allows for us to meet our clients’ needs, accommodating both small and large projects with flexibility, sound knowledge and experience. 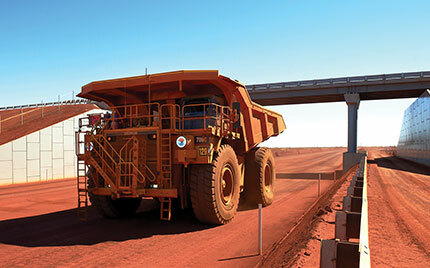 Our focus is to remain a local based contractor operating throughout the Pilbara supporting key clients through local resources and expert knowledge and resources. Our point of difference is simple, we evolved here in the North West, we live here and we are staying here. Our competitors are operating remotely, we are local. This home field advantage has enabled NTC to provide valuable on the ground resource, at critical times for our clients. 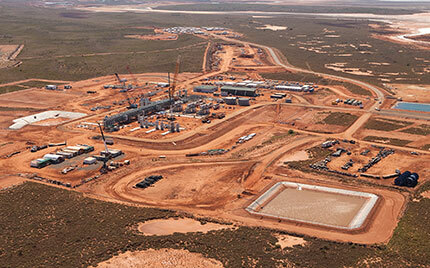 NTC has been selected to spearhead early civil works on several major projects in the NW over the last decade including Citic Pacific’s Sino Iron, BHP Macedon LNG Plant and currently Chevron-led Wheatstone LNG Project. These initial successful civil contracts led to substantial long running contracts on these projects. NTC is able to offer our clients a complete package of skills and resources to deliver projects in Civil Construction, Bulk Earthworks, Road Construction and Drainage projects. NTC values the safety of our clients, our community and our employees. 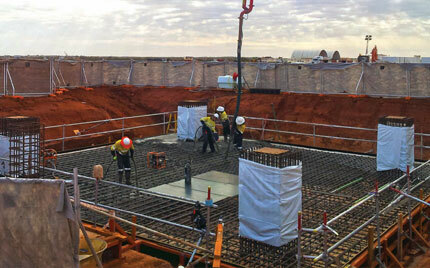 Because our employees’ health and safety are paramount, we encourage best practice across all areas of our projects. Our commitment to safety is reflected in our robust Health and Safety System. The System meets Safety Act and Regulations requirements, and is third party certified to AS4801. As part of our Quality System, we complete a Training Needs Analysis every twelve months to identify the direction of training needs in the business and to ensure that all of our staff get adequate training and support to optimise their performance. NTC has always conducted its business in a manner that seeks to minimise adverse effects on the environment while delivering cost effective construction solutions. NTC is third party certified to ISO14001 standard. We monitor the effects of our operation on the environment and use the results to develop smart, practical measures to reduce our impact. 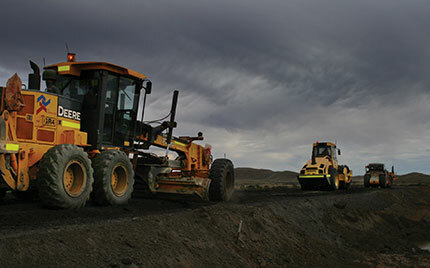 Erosion and Sediment Control, Dust and Noise Plans are produced and applied where necessary. NTC respects the importance of Indigenous Australian culture and value its diversity. Since we were established we have employed and supported Indigenous people in various areas of our company. NTC acknowledges the need to increase Indigenous representation in employment and in turn reduce the total level of disadvantage among Indigenous Australians. In following this, NTC has a close relationship with the local Thalanyji group and undertakes a training program to guide and train local Indigenous candidates into employment with NTC and other local businesses. From the success of this training program we manage a skilled, professional and growing Indigenous workforce where we aim to comprise a minimum of 10% of our total workforce. 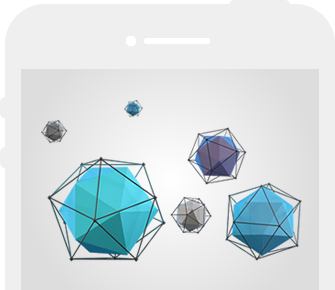 NTC employs a workforce who represent a large cross section of multi-disciplinary skills. We believe the true value of a business is in its staff therefore we consistently invest in training, personal development and engagement with our workforce so that they are able to efficiently and effectively deliver safe and quality services to our clients. Examples of staff include - Project Directors, Project Managers, Commercial Managers, HSEQ Managers, Construction Managers, Plant and Equipment Managers, Site Superintendents, Site Supervisors, HSE Advisors, Charted Engineers, Project Engineers, Surveyors, Site Administrators, Mechanical Fitters, Operators, Labourers. NTC is also strongly committed to supporting the community and employing local Aboriginal / Indigenous employees on all projects. We do this by developing strong working relationships with key stakeholders within local communities in which we operate. NTC Contracting is currently hiring new staff for exciting new opportunities on major projects based in Onslow. Please scroll across to see all vacant jobs presently available . 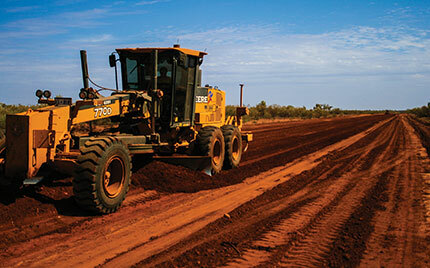 NTC are seeking an experienced and plant operators for a role on various projects in Onslow. The role will be operating various plant and equipment including Articulated Dump Trucks, Excavators and Loaders. You will be genuinely interested in working within a mid sized business that although offer smaller, shorter projects of diverse scope and size, but will also offer a personable, friendly and supportive office environment where the focus is on the collective growth and success of the business. As NTC is a local Onslow based contractor our preference for this role is to be residential based in Onslow with accommodation benefits provided. 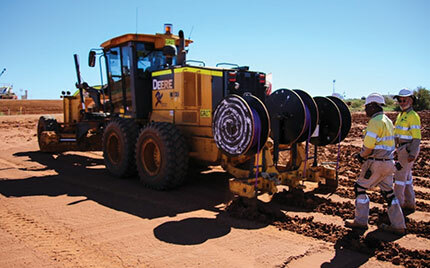 NTC is a earthmoving, roading and civil construction contractor in the Pilbara and Gascoyne region of Western Australia (WA).